The company Xiaomi is able to create excellent mobile devices, the strength of which of course is the price. 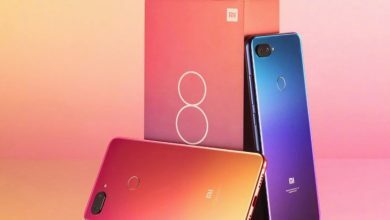 Most recently, the public has presented a smartphone called Xiaomi Mi 8 Lite, which is equipped with a 6.26-inch IPS-screen with FHD + resolution. An 8-core Snapdragon 660 processor, 4/6GB of operational and 64/128GB ROM, dual main (12MP+ 5MP) and 24MP front cameras, 3250 mAh battery. 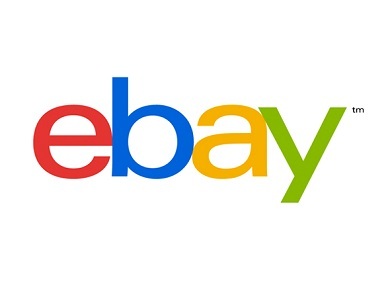 Currently, its 6GB+128GB variant is offered for $$294.99 at eBay. 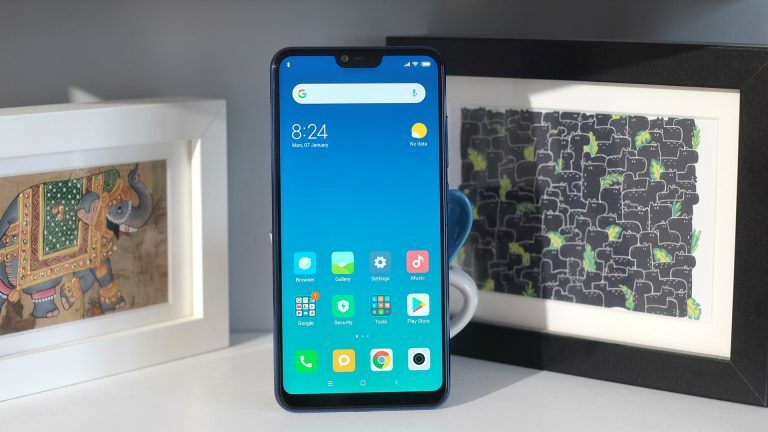 The 7.6 mm flat Mi 8 Lite stands out in particular by its 6.26 inch IPS display and its elegant design. Not only the front but also the back is made entirely of glass, framed in a painted metal frame. Available in blue and black, the case easily changes color depending on how the light falls. 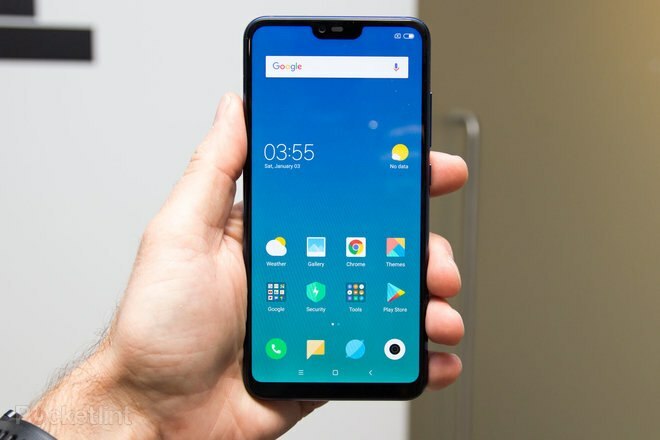 The tester good value for money is not least due to the strong display of the Mi 8 Lite. It resolves with 2280 × 1080 pixels in the wide 19: 9 format. It does not reach the contrast and black levels of an AMOLED panel. Nevertheless, it can convince in terms of brightness and color reproduction. The touchscreen has 10 touch points and is, therefore, suitable for all games. 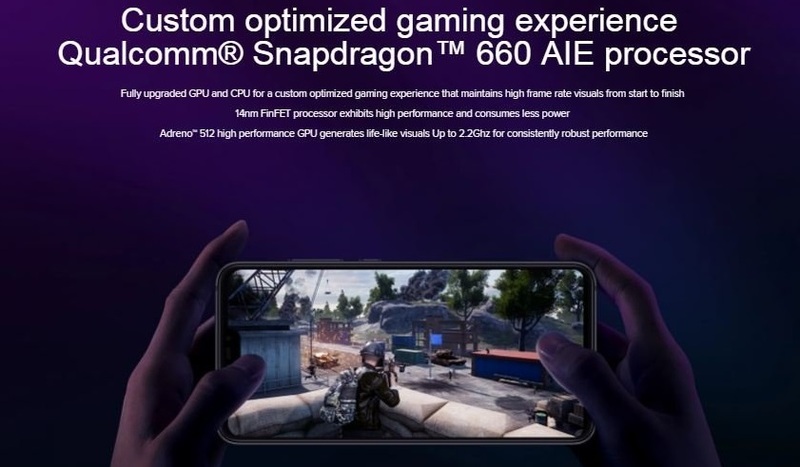 The Octa-Core Qualcomm Snapdragon 660 processor with 2.2 GHz maximum clock speed and integrated Adreno 512 GPU ensures high computing and graphics performance. 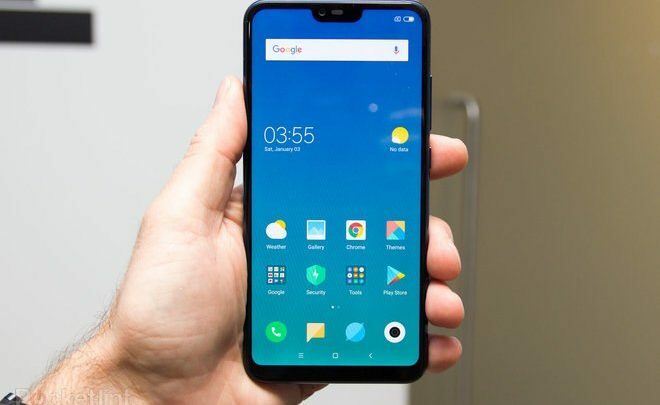 Depending on the model variant, the smartphone has 4 or 6GB of RAM and 64 or 128GB of device memory, You can expand this if necessary via microSD card. 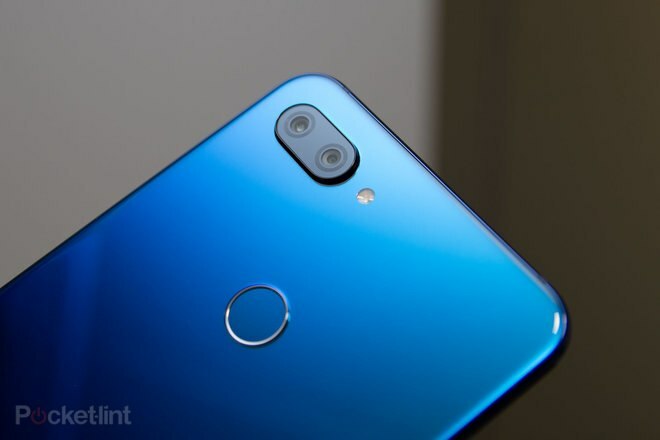 Among the highlights of the Xiaomi Mi 8, Lite is the dual camera on the back with a resolution of 12MP + 5MP. The 2nd lens is only used in bokeh shots. Videos are recorded in 4K or Full HD at up to 60fps. However, according to the tester, the most recommended is the Full HD mode with 30fps, since the best image stabilization is guaranteed here. The front camera uses a Sony IMX576 ultra-pixel sensor with 24MP total resolution. The interfaces of the smartphone include dual-SIM as well as a USB type C port. While Bluetooth 5.0 is present, you notice that you have to do without NFC and a headphone jack. 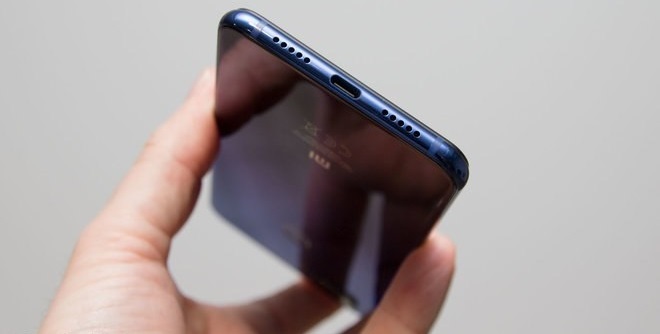 In addition to face recognition on the front camera, it also has a fingerprint sensor. It has become much easier to unlock your phone, without having to put passwords that can be forgotten or discovered by undesirable people. 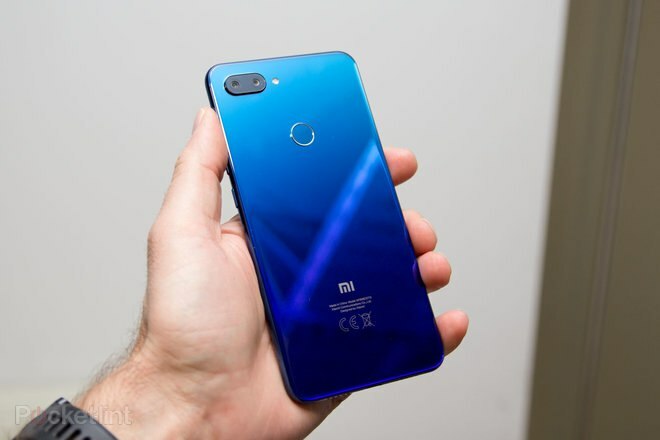 Other sensors present in the Xiaomi MI 8 Lite are an electronic compass, distance sensor, gyroscope, ambient light sensor, accelerometer and vibration motor. Smartphone with better cost and insurance, a technology that Xiaomi has been providing its users and innovating every day. However, the 3350mAh battery convinces by a good runtime of at least 9 hours when the display is switched on. Add to that the Quick Charge 3.0 Quick Charge feature. 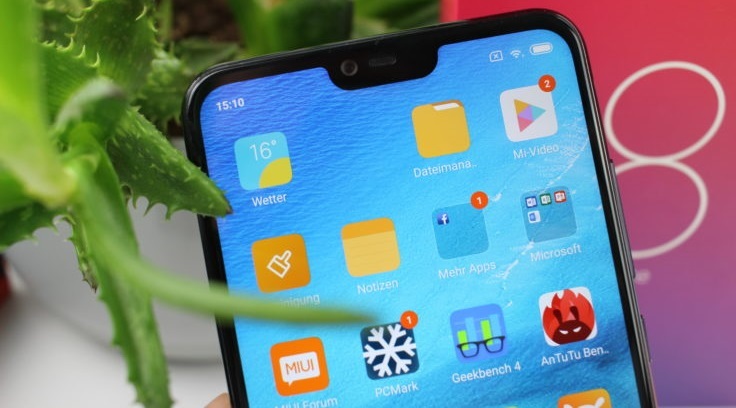 Xiaomi Mi 8 lite run on Xiaomi latest Android 8 (Oreo) based MIUI 10. 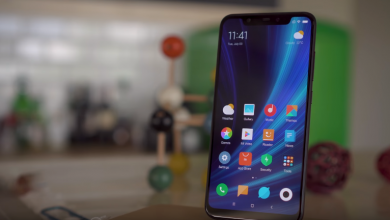 Xiaomi MI 8 Lite supports dual sim card and 4G simultaneous use. MicroSD card for memory expansion. Any of them can be set as the primary SIM card. 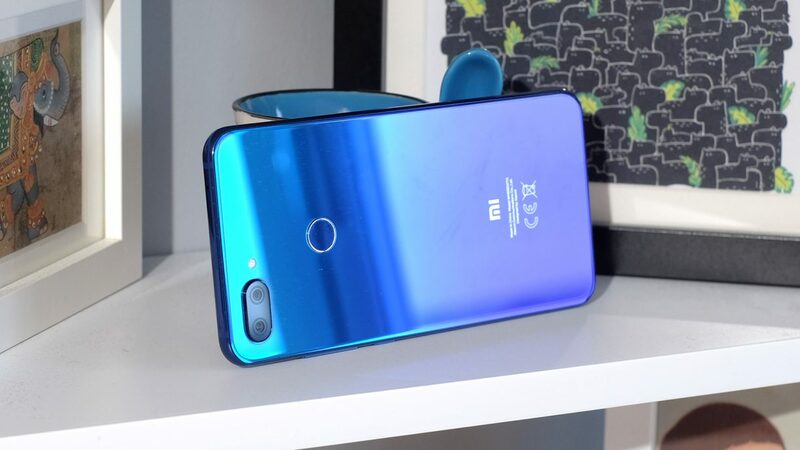 The Xiaomi MI 8 Lite supports wireless networks such as: 802.11a / b / g / n / ac protocols, WiFi 2.4G / 5G WiFi / WiFi, WiFi Display directly and Bluetooth 5.0. The network bands are: GSM: B2, B3, B5, B8; WCDMA: B1, B2, B4, B5, B8; TDD-LTE: B38, B40; FDD-LTE: B1, B2, B3, B4, B5, B7, B8, B20, B28. You are more connected and inside of all the subjects that are rolling around the world. 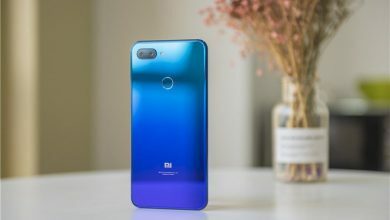 The Xiaomi Mi 8 Lite with 6GB RAM and 128GB ROM is available in the eBay online store, where you can buy it at a price of $294.99.